These Mazda CX 5 Car Floor Mats are an exceptional alternative aftermarket accessory. Comprising of a set of (4) 2 Front 2 Rear. 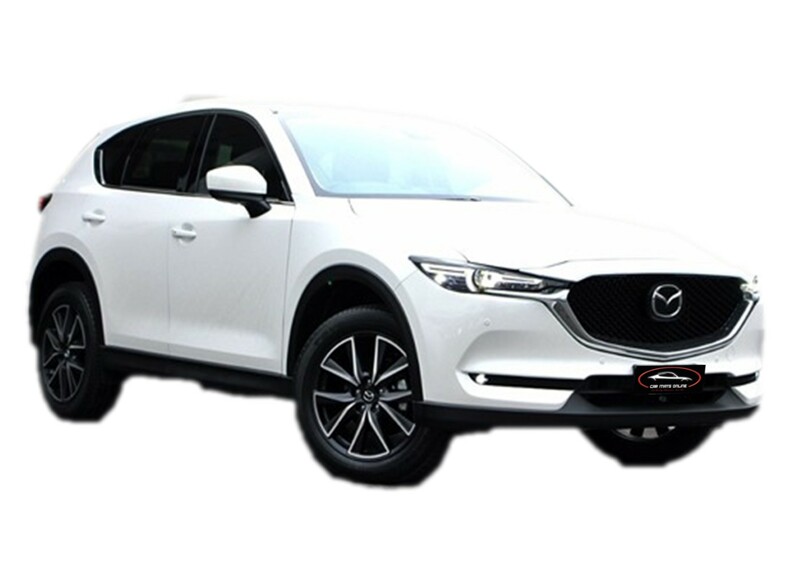 These car floor mats have been made to fit perfectly into your Mazda CX 5 and have been made of highest quality, tough and durable OEM 500gsm Polypropylene. Featuring the CX 5 logo on the Driver and passenger mats. Although these are an aftermarket alternative car floor mat, our product still comes with all the features of fitted eyelets and dimple rubber backing, to ensure your mats are kept firmly in place. Excellent product received, it also came earlier than anticipated, many thanks to the supplier. Appear very good but time will tell. Matts look great and look forward to many years of life with them. Gret quality and easy to order. They look great. Great product. Exactly as advertised. Fast shipping. Can't be better.